As my website is called The Spiced Chickpea, I thought I might as well kick off with a spicy Sweet Potato Chickpea burger recipe! It was last year that I actually started appreciating these sweet-tasting roots. Not only was it a good excuse for me to pack loads of vitamins and fibre into my diet, I also learned that this was a healthy and equally tasty alternative to fries! But we are not here to talk about fries. Are we? 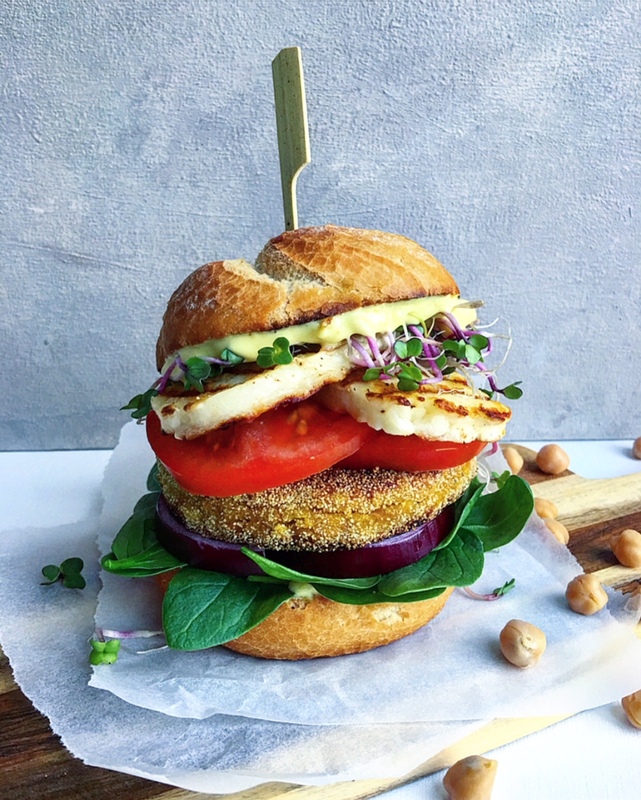 You came here for a Sweet Potato Chickpea burger and I shall give you one!